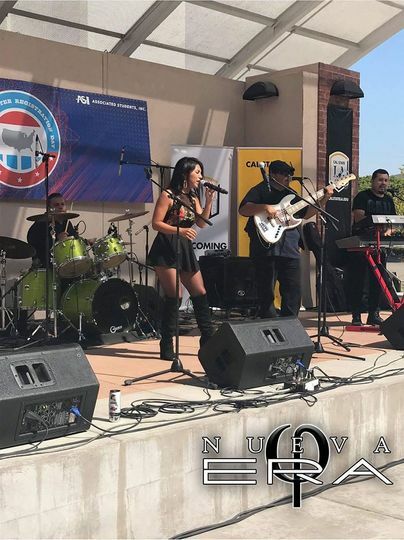 Nueva Era is a wedding band based out of Corona, California. 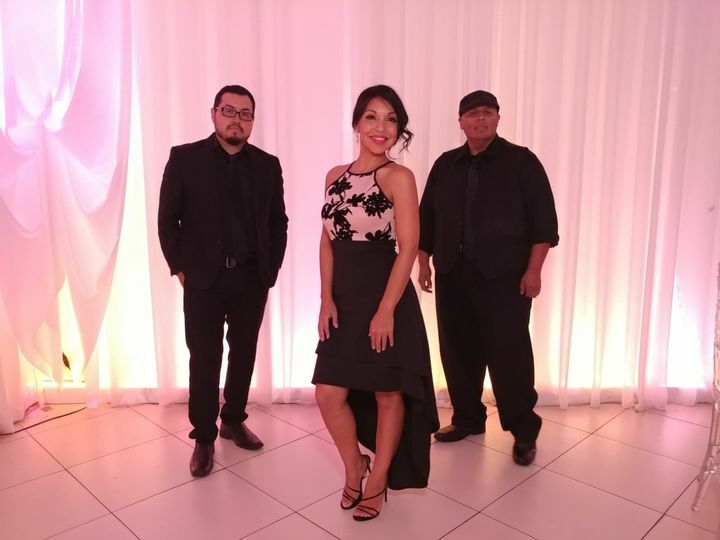 This captivating and high-energy band has performed at events of all types, from birthday parties and college events to proms and weddings. 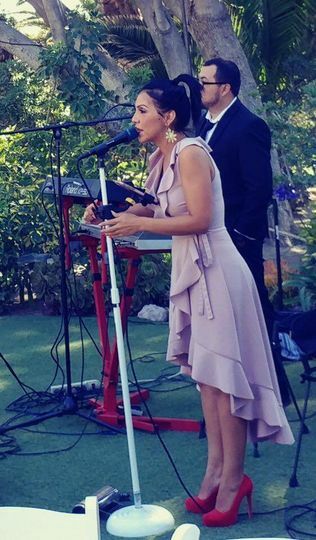 Owned and managed by Tania Yahoska and her brother Charlie, they strive to deliver a fun-loving entertainment experience. 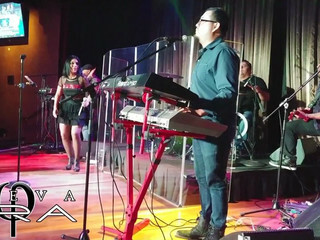 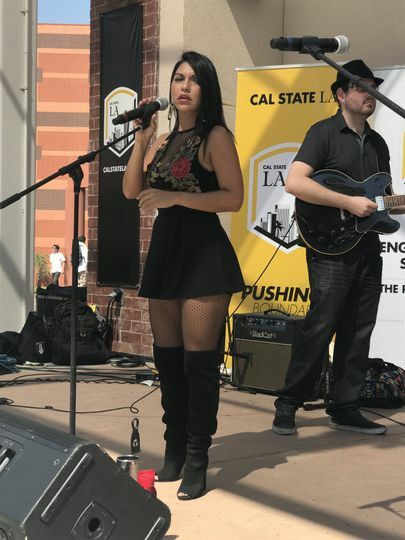 They are truly a unique musical group, as they combine their culture and background musical experience into a seamless performance that can cater to any musical taste. 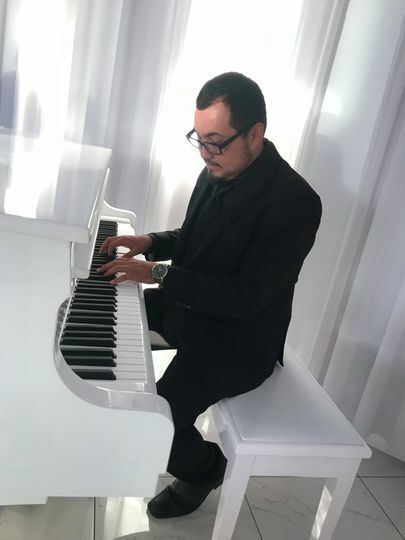 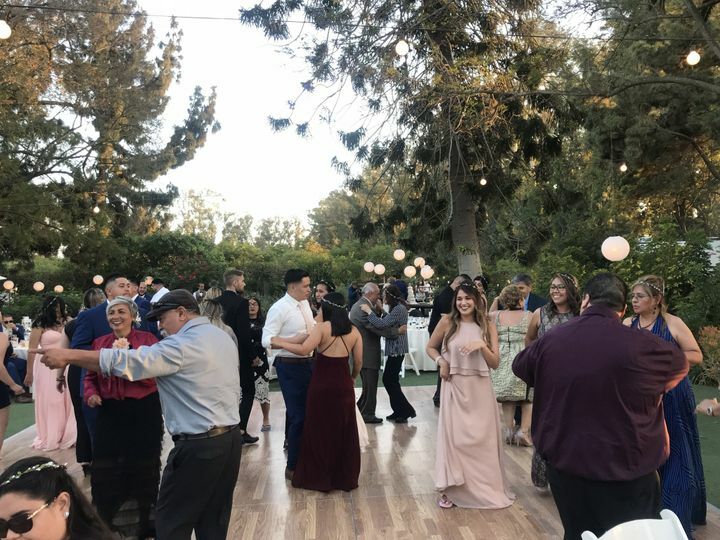 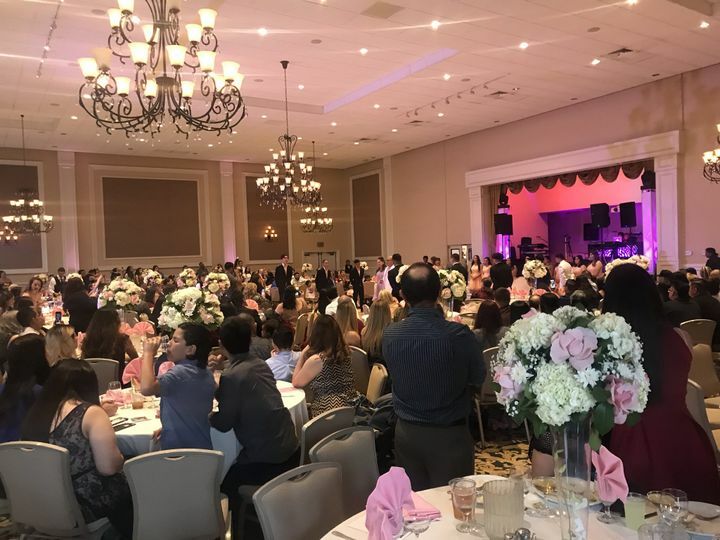 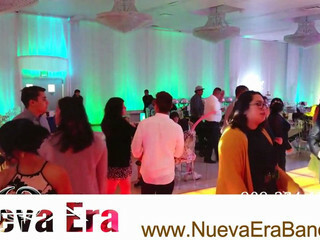 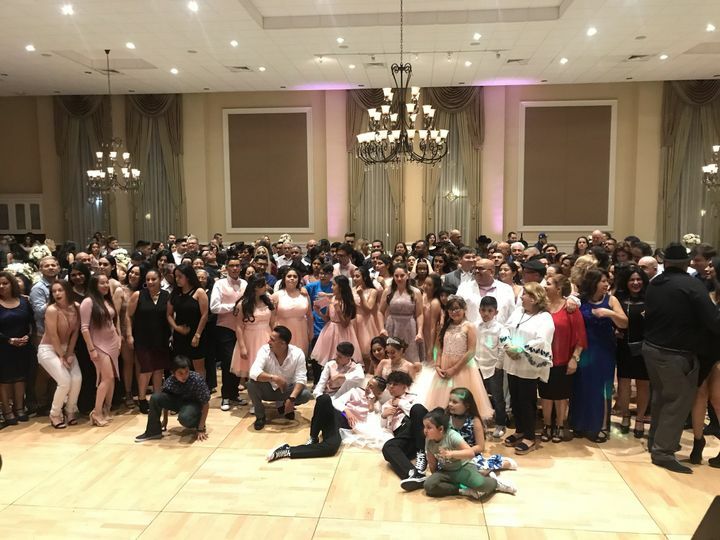 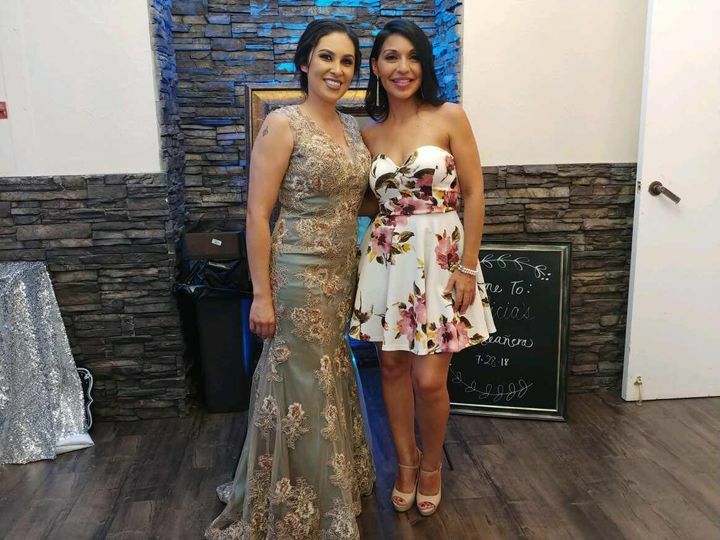 No matter the size or style of your special event, Nueva Era will be there to help get you and all of your guests out and onto the dance floor.